Powered by Noction's Intelligent Routing Platform, IRP for Cloud accelerates data transfer, offers routing visibility, and greatly reduces your data transfer costs. IRP for Cloud offers a faster and more reliable internet routing for the public cloud adopters. It addresses AWS network performance issues by adding intelligent decisions to traditional BGP routing, while at the same time significantly reducing the AWS data transfer costs. 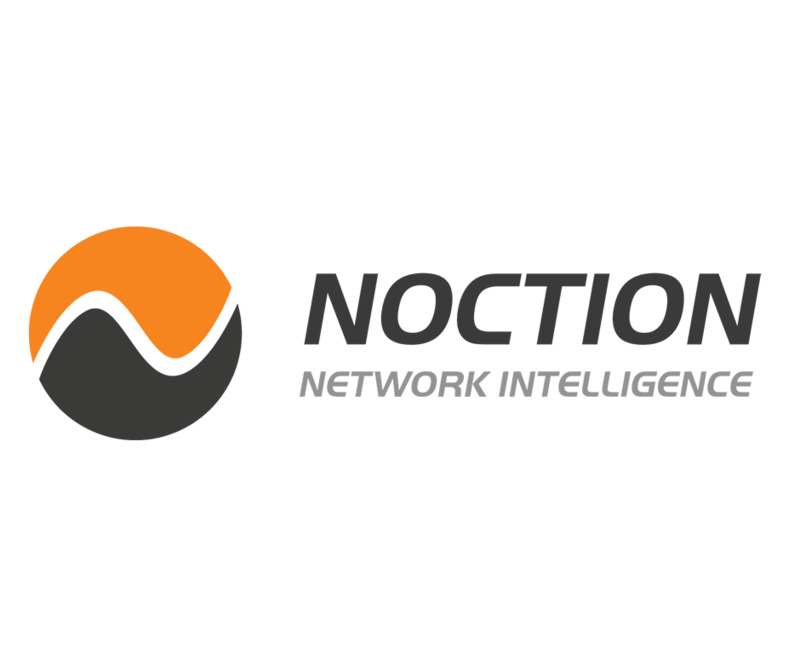 IRP for Cloud uses Noction's Intelligent Routing Platform technology which measures critical network performance metrics such as latency, packet loss or historical reliability for various paths, analyses the collected information and automatically reroutes client's application or website traffic through the best performing provider. All routing decisions performed by IRP for Cloud are based on precise measurements and not the generic "weather map" of the Internet. By sending traffic through the fastest available path, IRP for Cloud delivers network optimization benefits in a seamless and affordable way; offering significant latency and packet loss reduction, while adding another level of redundancy to the AWS based networks. This is a designated AMI for AWS public cloud users in us-east-1 the US East (N. Virgina) region. Significant latency and packet loss reduction. Up to 25% reduction of the AWS data transfer costs.